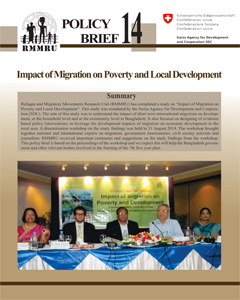 Policy advocacy is an integral part of RMMRU’s approach to good governance in the migration sector. 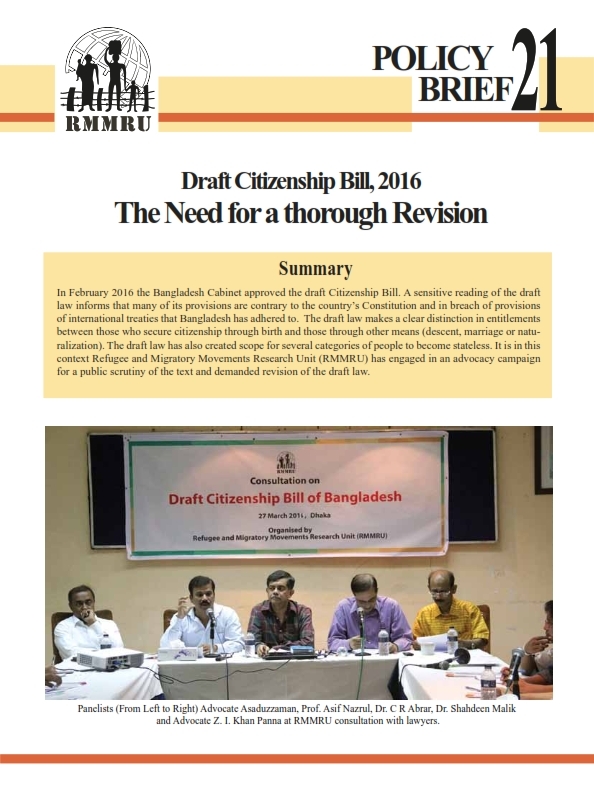 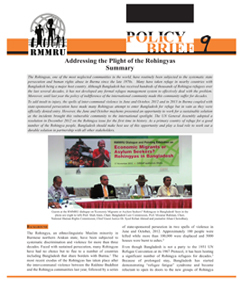 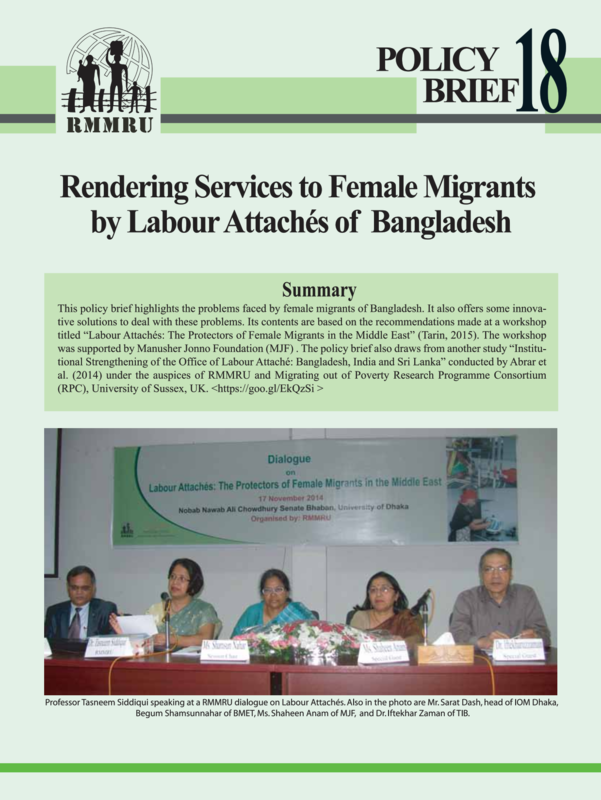 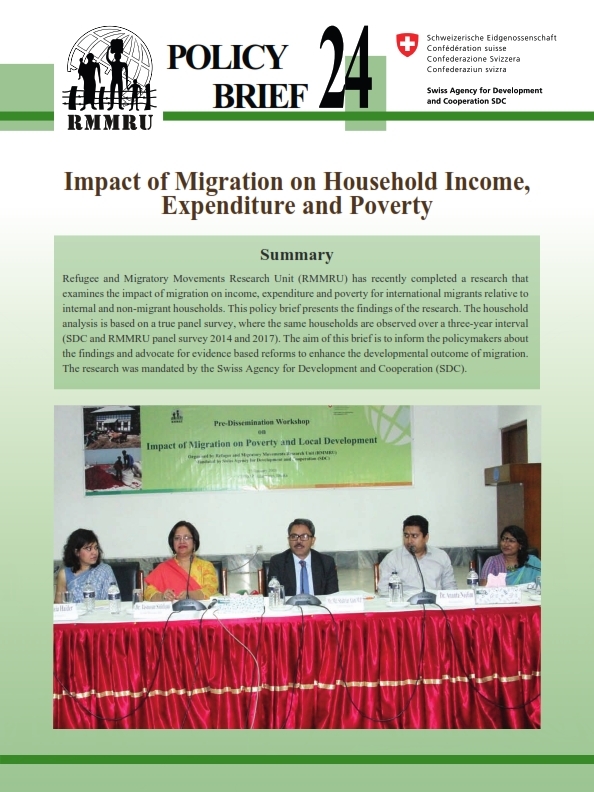 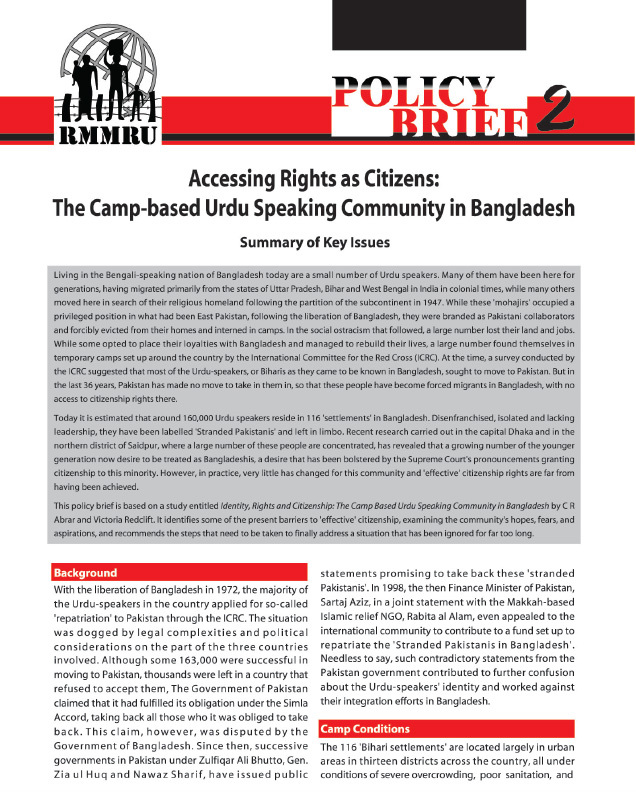 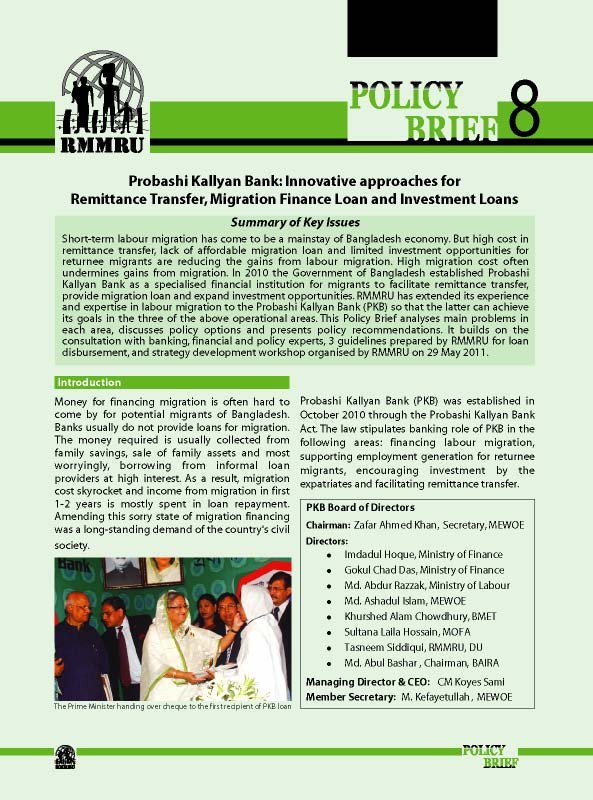 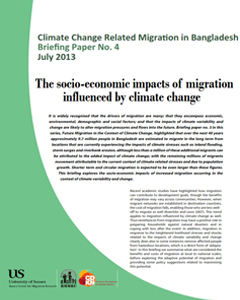 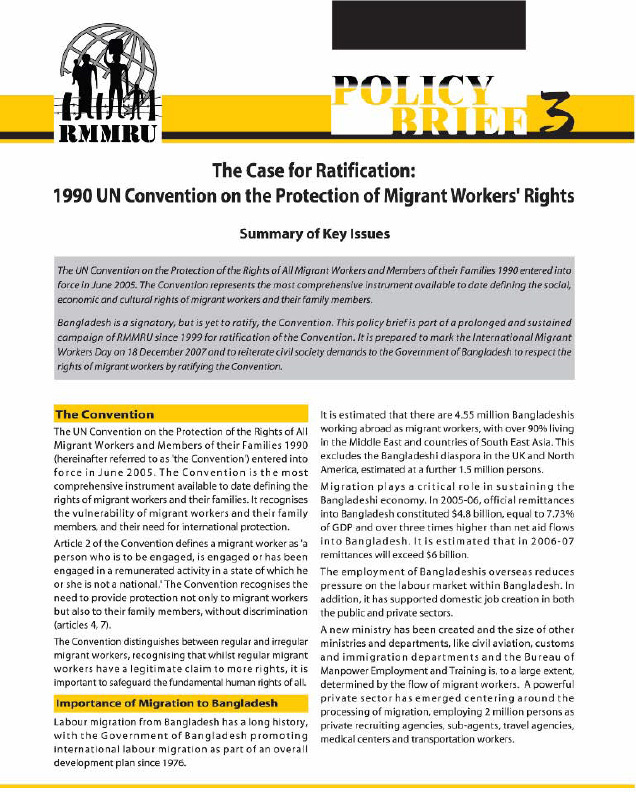 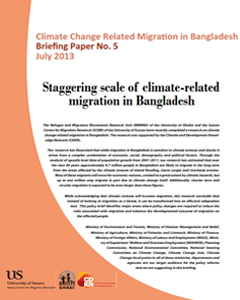 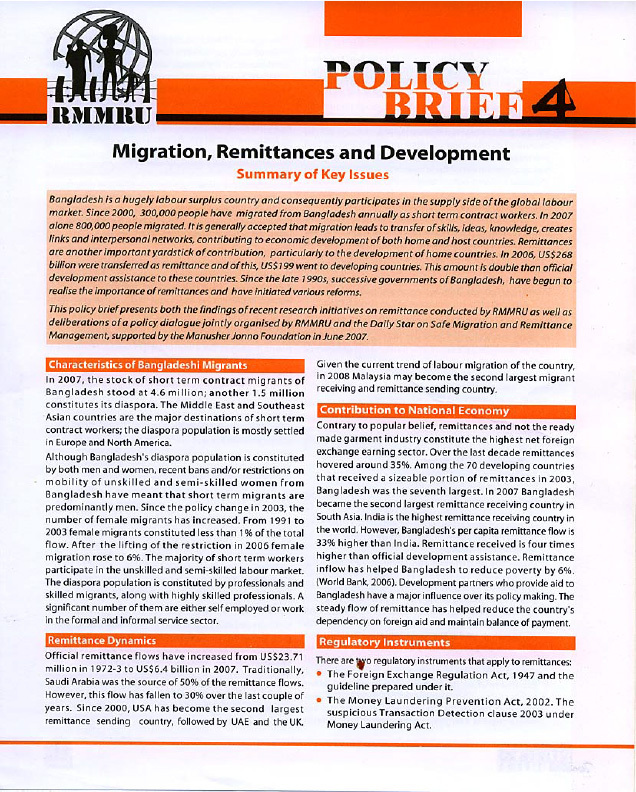 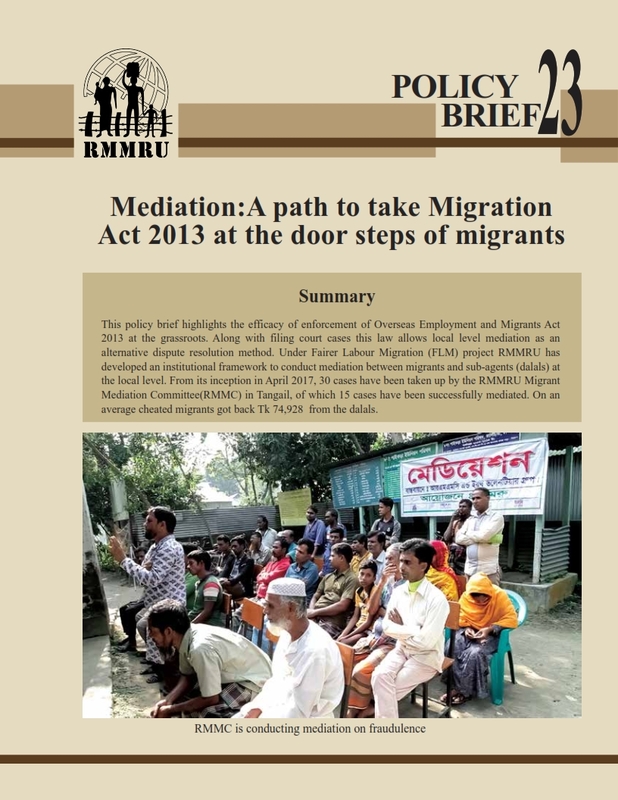 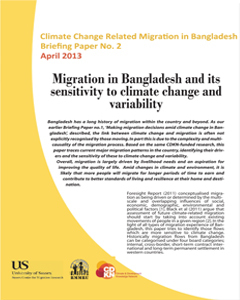 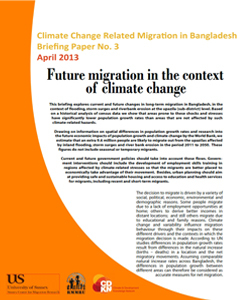 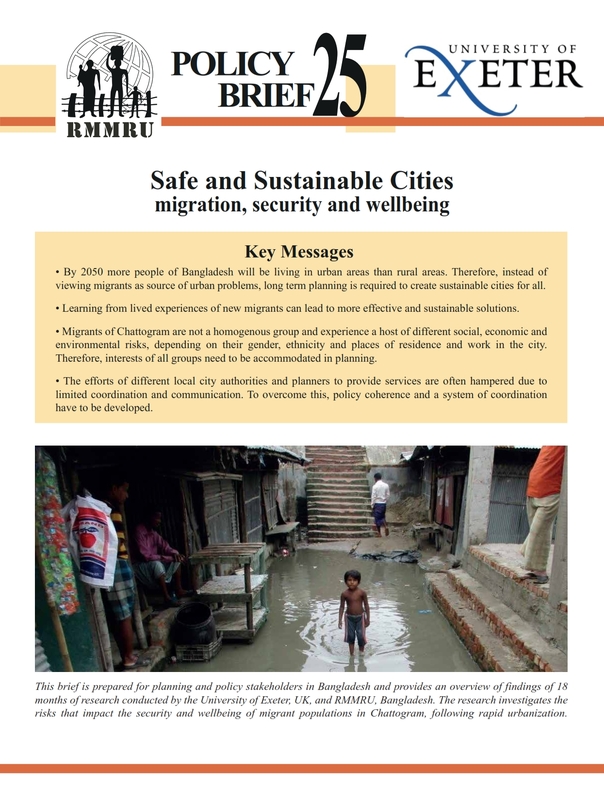 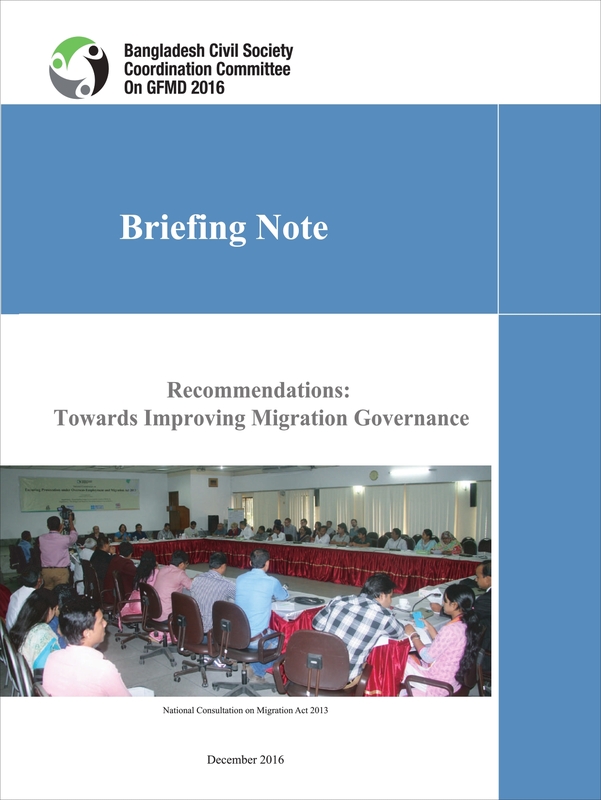 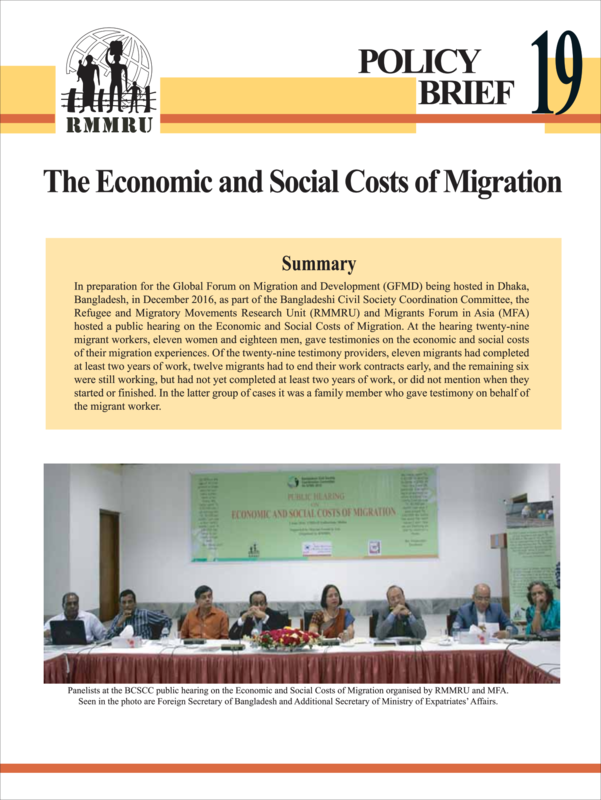 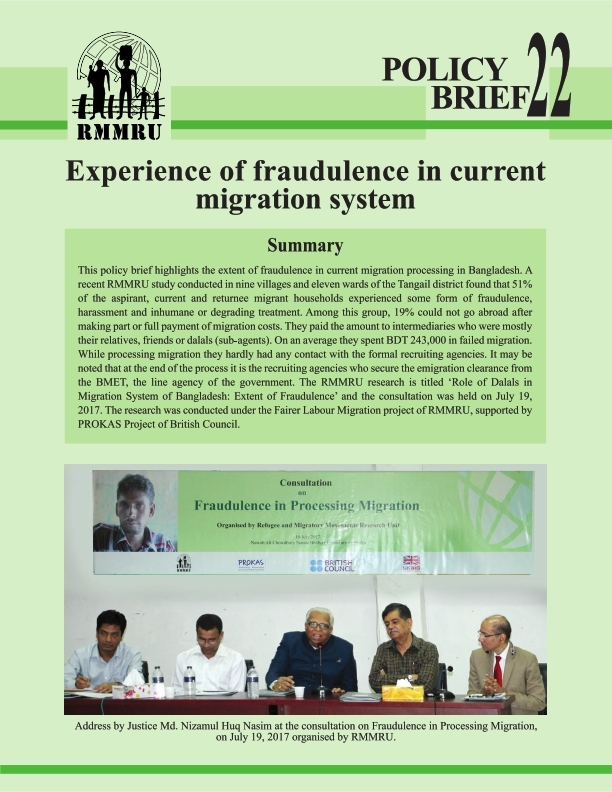 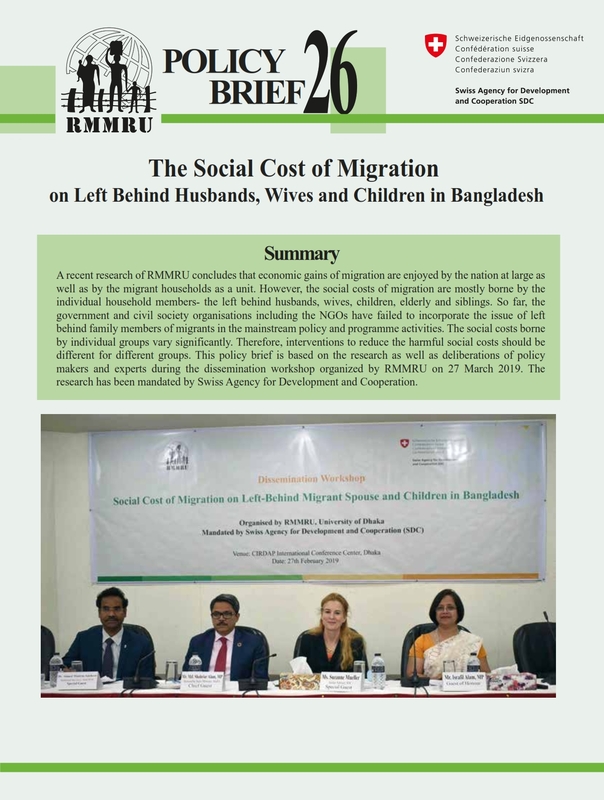 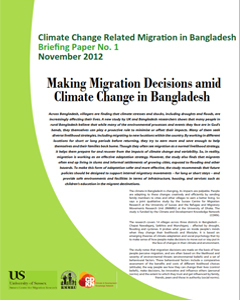 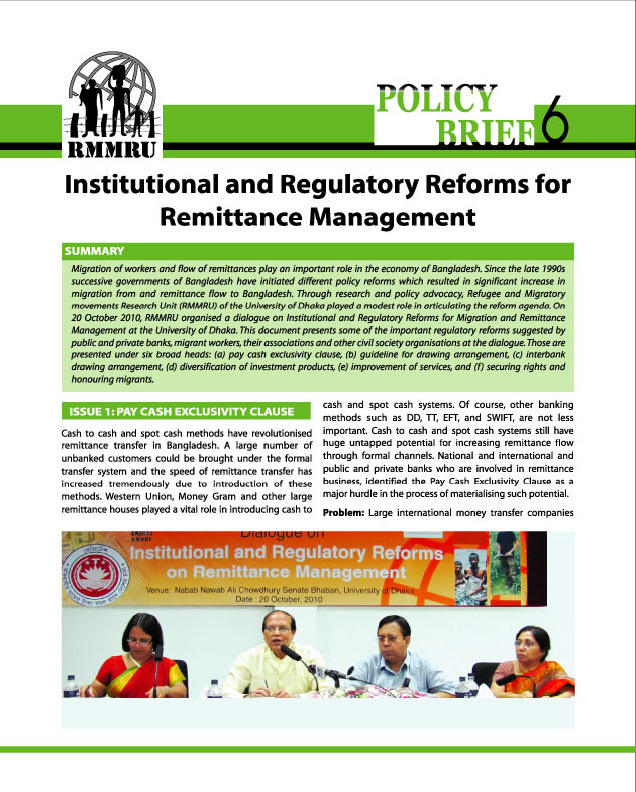 Throughout the past decade and a half, RMMRU has continuously worked to influence migration policy in Bangladesh. 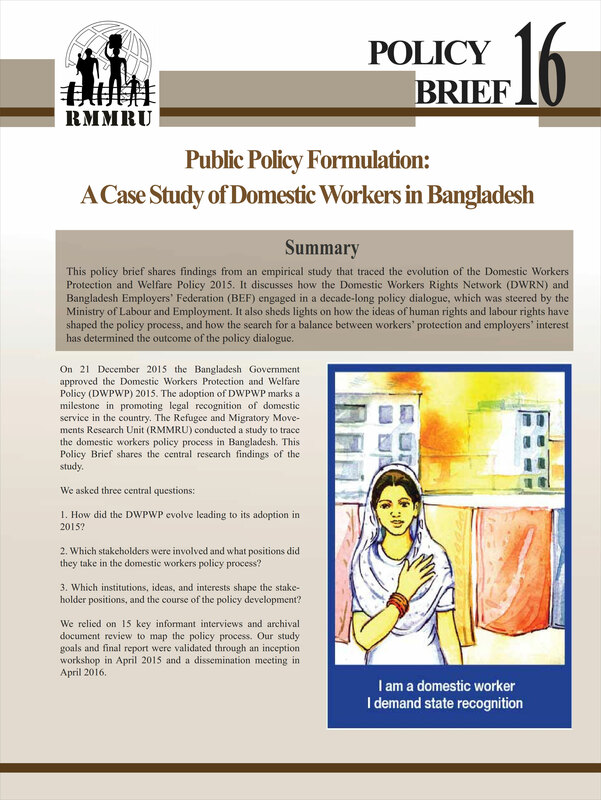 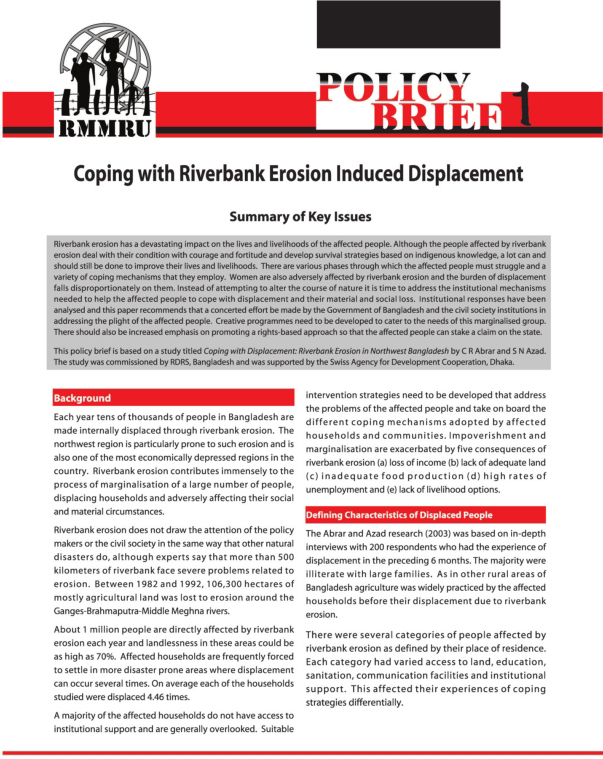 RMMRU utilized relevant research, national dialogues, and program input to synthesize influential policy briefs. 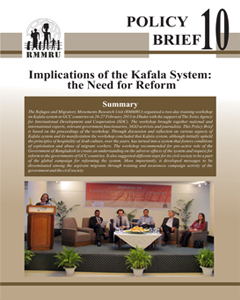 Additionally, RMMRU is often consulted in the development of new policies and laws. 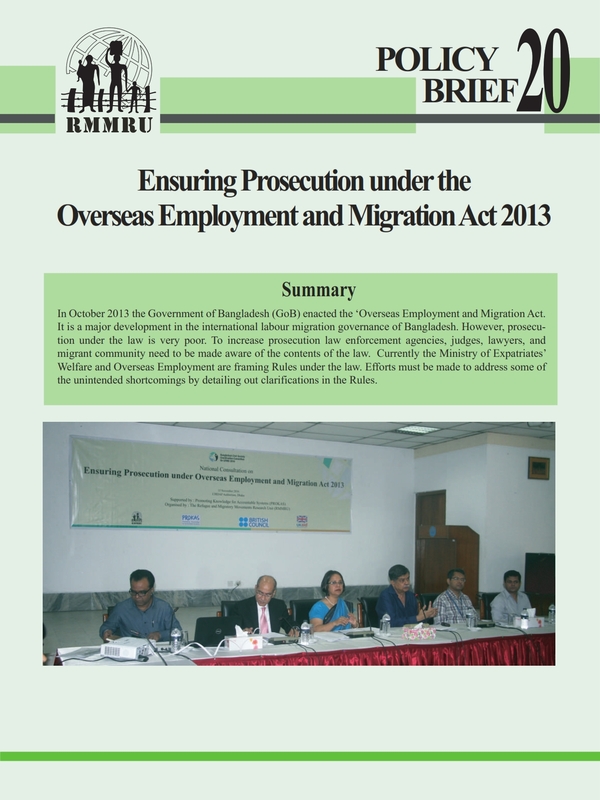 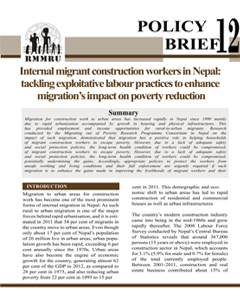 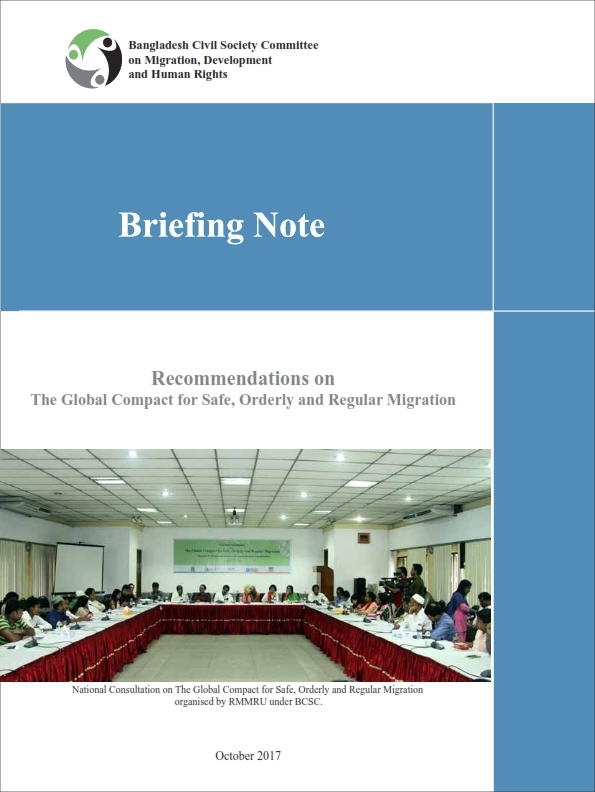 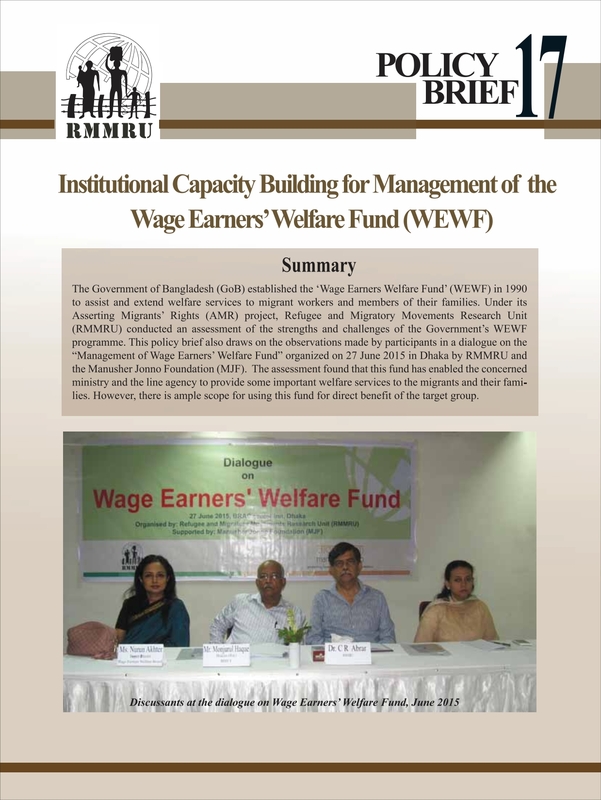 RMMRU played an essential role in the drafting of the ‘Overseas Employment and Migrants Act 2013.’ Below is a list of the policy briefs we have developed thus far (click on the covers to view the PDF).